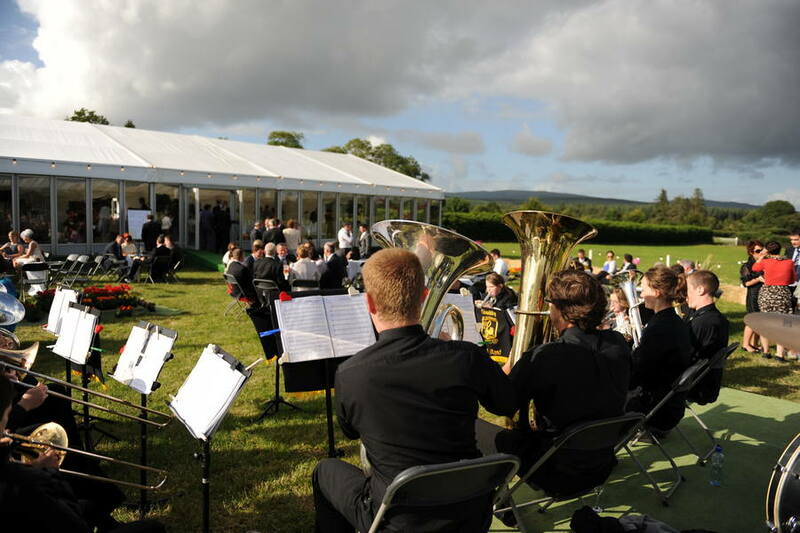 Leisure Domes can provide you with a completely bespoke and totally adaptable structure from our wedding marquee hire range. 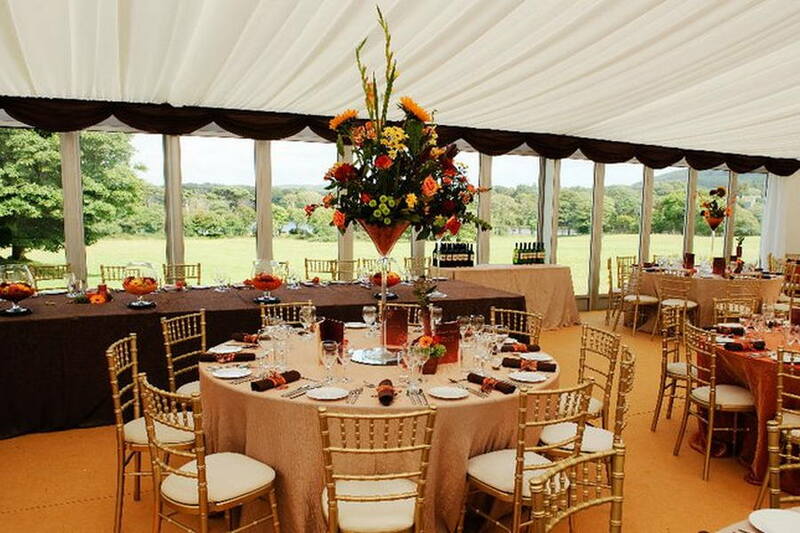 Whether you are looking for understated elegance or want us to help you produce the WOW factor, we are here to make your dream wedding marquee come true. 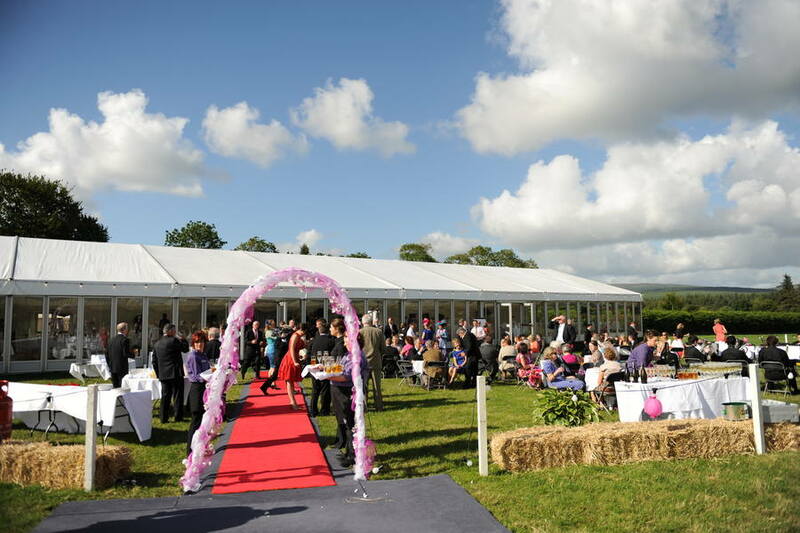 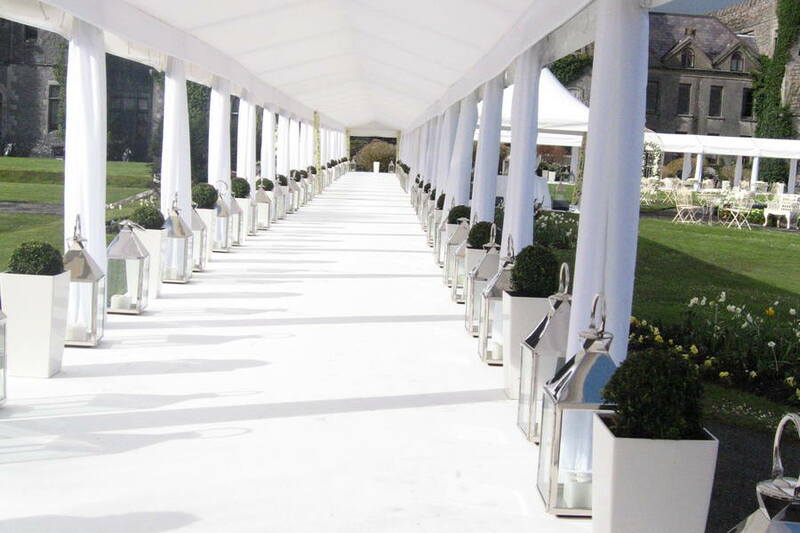 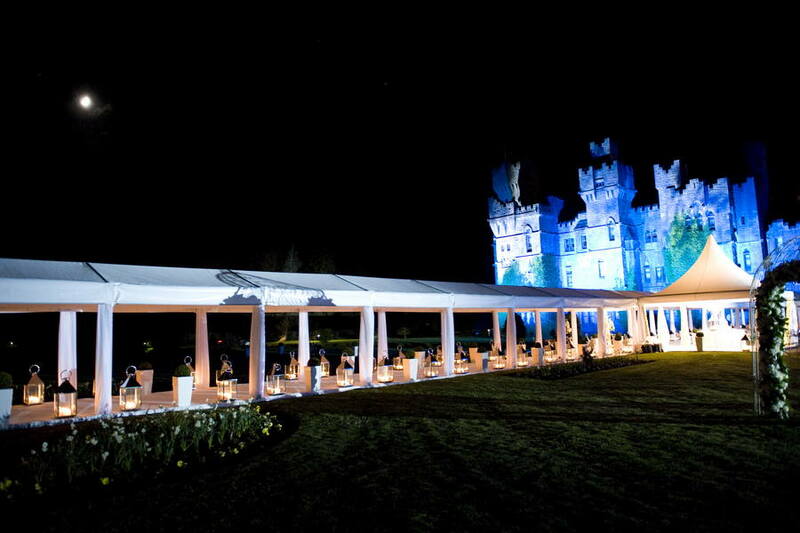 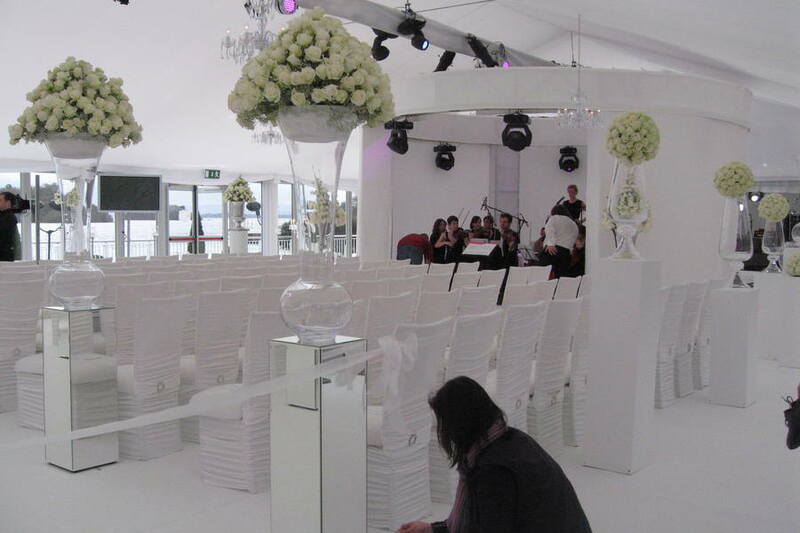 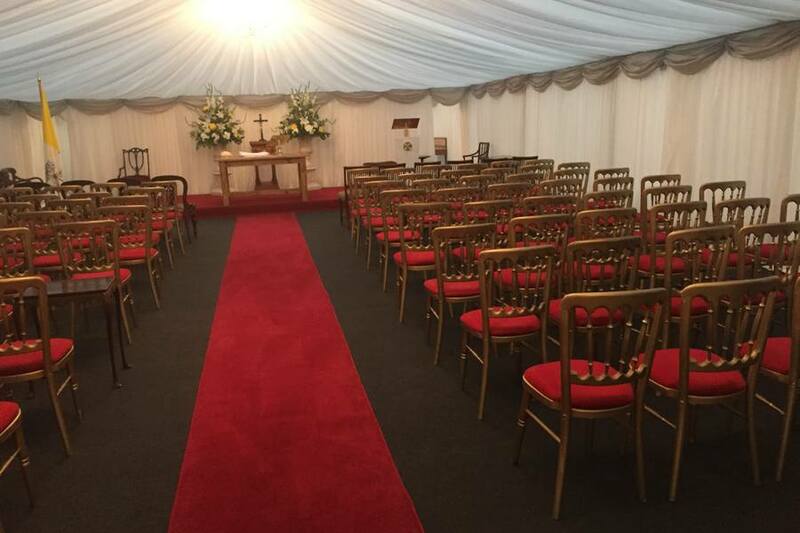 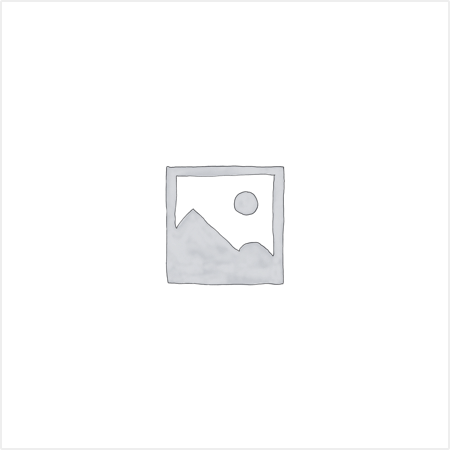 We have worked with many clients requiring wedding marquee structures and the range of marquee hire equipment available allows us to both exceed your expectations and meet your budget. 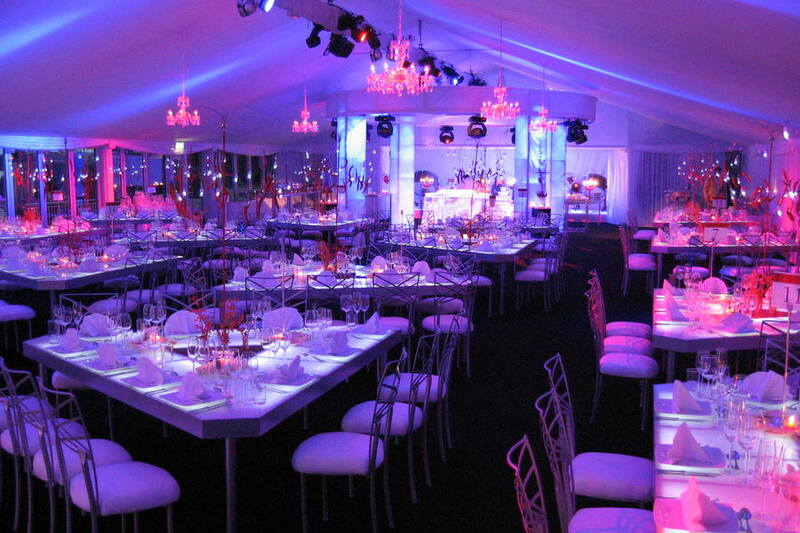 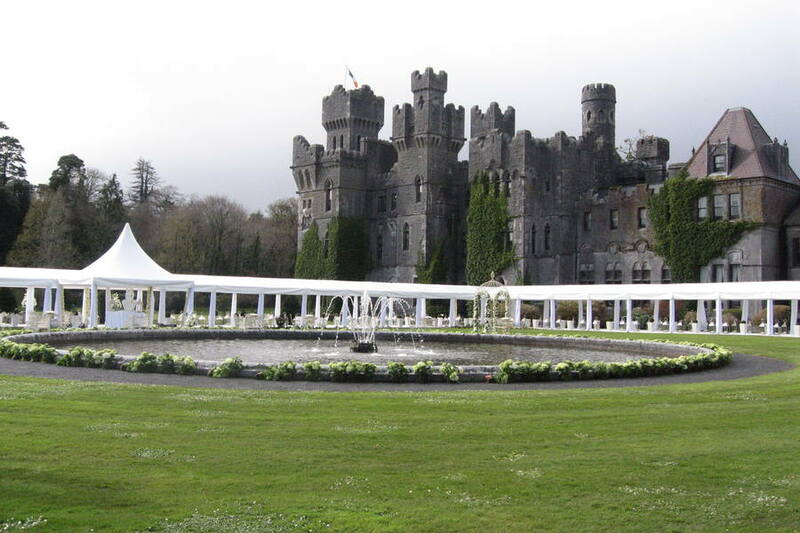 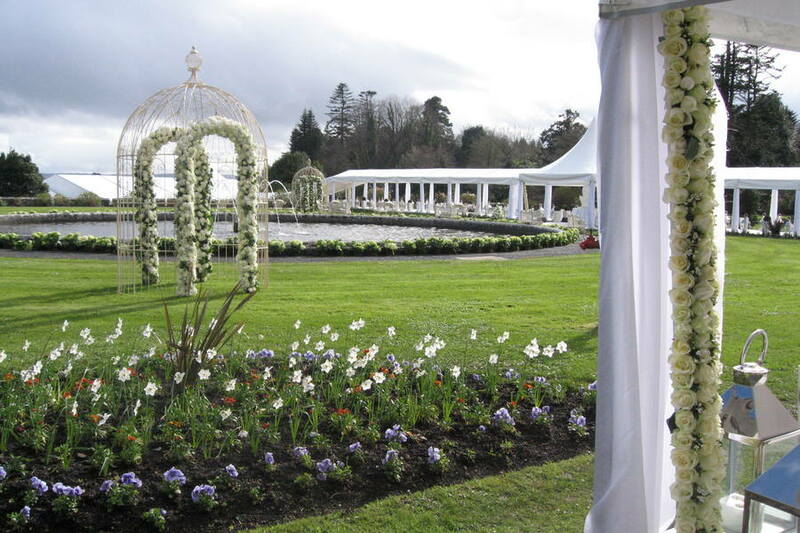 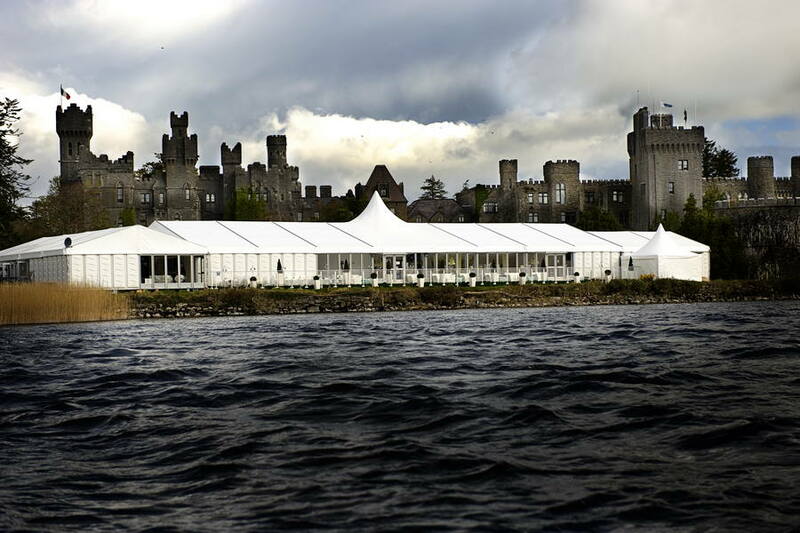 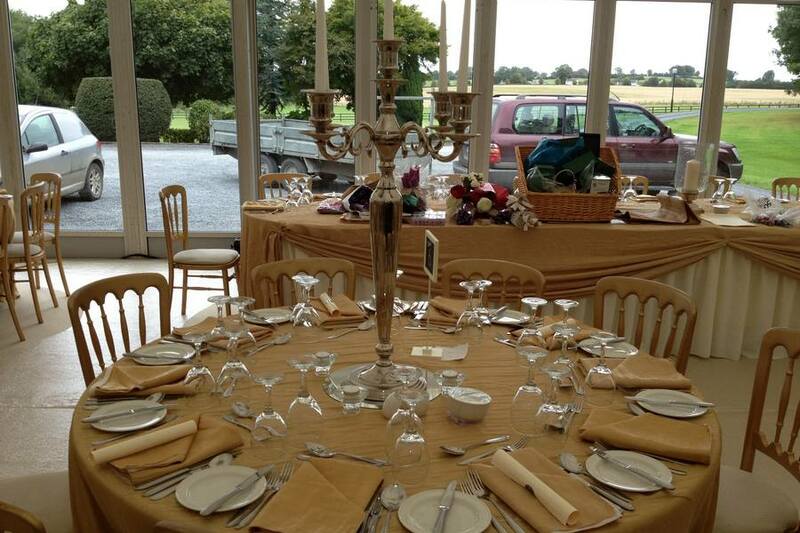 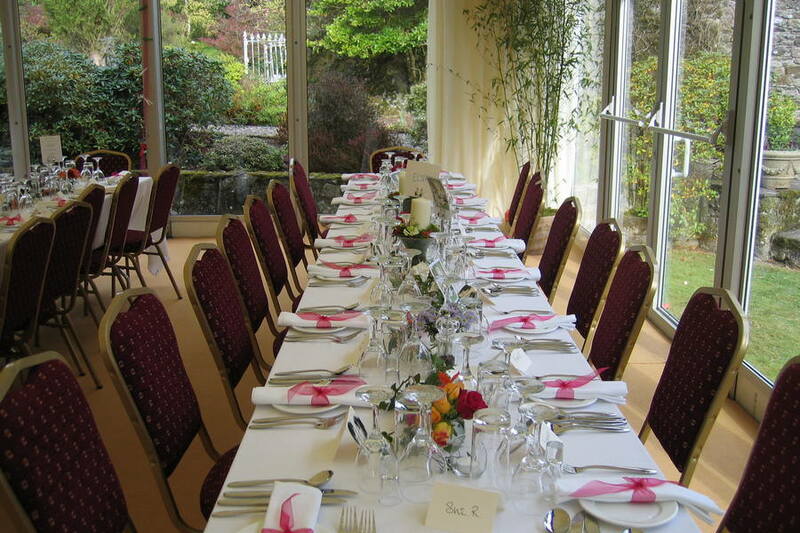 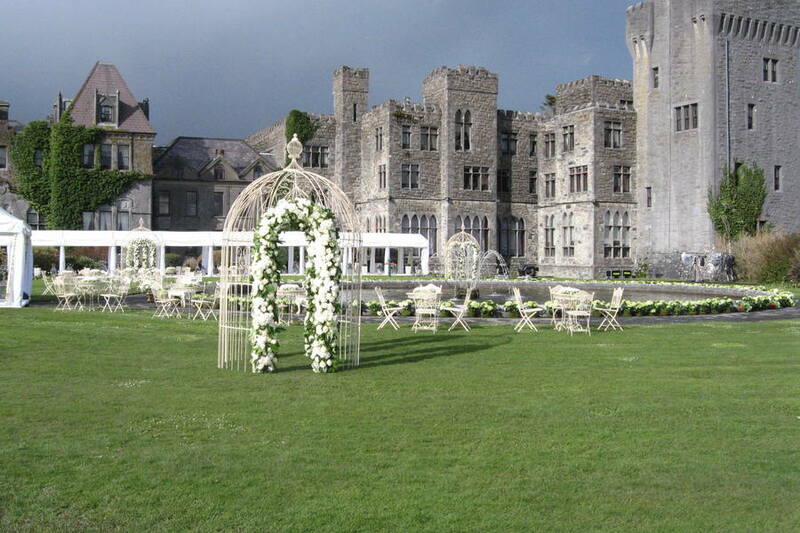 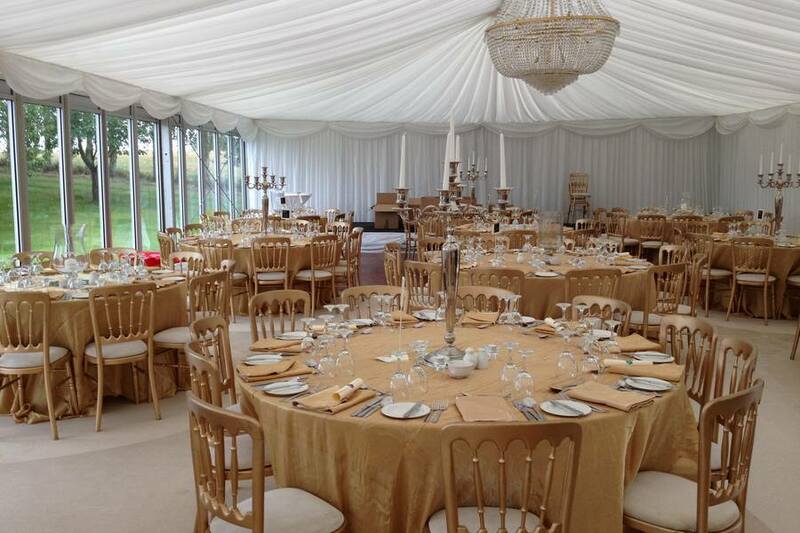 Fill in your details below to request a call back about Wedding Marquee Hire.